What happens when your company can no longer grow because it can't fill key positions? What is the potential impact on the mountain travel and tourism industry? And, why might you have the secret sauce to come out on top. 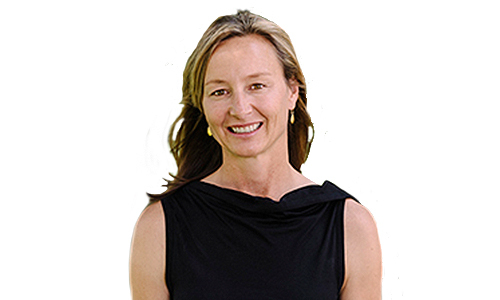 As the Executive Director, Deanne Buck brings a unique combination of strategic vision, advocacy, program development, and constituency-building to the position. A Nebraska native, Deanne learned to climb on a 20-foot wall the YMCA in Omaha; from that moment her love for the outdoors and climbing informed all her life decisions. 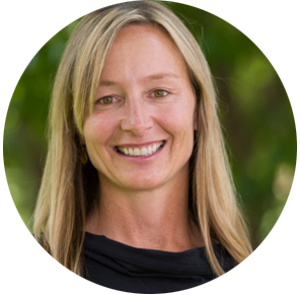 Deanne has worked at a climbing gym, as a raft guide, a Marketing Director for an outdoor specialty gear shop, and an attorney for companies in the outdoor industry. Before joining the Camber Outdoors (then OIWC) team, Deanne worked as an advocate for conservation of and access to our treasured climbing resources. 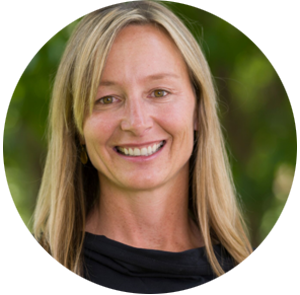 Her role as Executive Director of Camber Outdoors is the culmination of her experience, her passion for the outdoors and human-powered recreation, and her belief that businesses can better their bottom-lines through a diverse workforce. Deanne lives at 8,200 feet in the foothills of the Colorado Front Range with her dog, Ali.